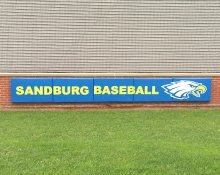 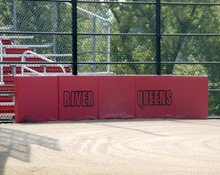 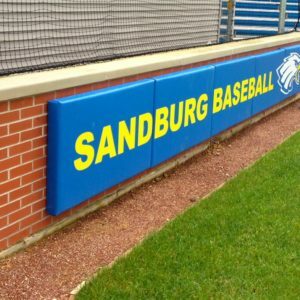 NSP specializes in custom backstop padding and have provided padding for thousands of schools and universities nationwide. 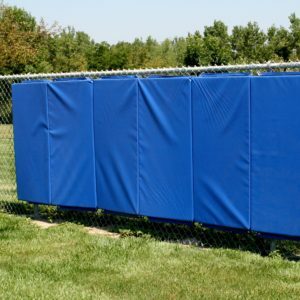 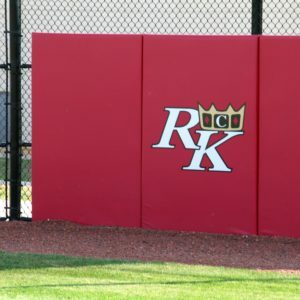 Choose from Z-Clip, Bolt and Backup Plate, or Sewn Padding depending on your backstop. 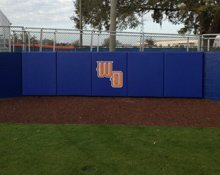 We have knowledgeable product specialists ready to answer any questions and ensure that you get the best products for your field. 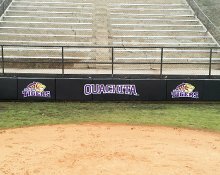 Click below for more information on each style, or better yet, give us a call!